A healthy diet is all about clean eating, and it doesn’t get much cleaner than this. These delicious foods taste great, make you feel good and won’t negate your workout. Here are 10 versatile, low-calorie items to put on your shopping list. 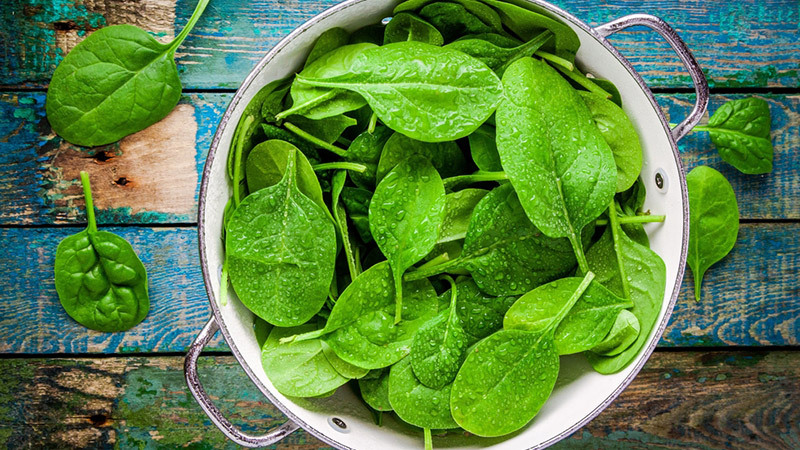 High in antioxidants, potassium, zinc, phosphorus, calcium and selenium, spinach is great for your health and has hardly any calories. Plus, it’s oh-so versatile. You can use it as the base for a salad, put it in a sandwich, blend it in a smoothie, or cook it and eat it wilted with garlic, salt and pepper. 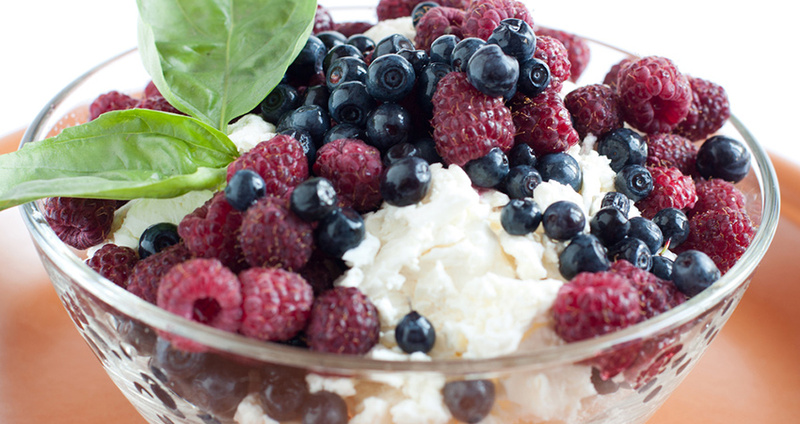 Cottage cheese is super low in calories and very high in protein. It’s an excellent snack to pack for the office and also makes for a great breakfast. Add fruits for a sweet treat, or dice up avocado and tomato with some salt, pepper and olive oil for a savoury snack. 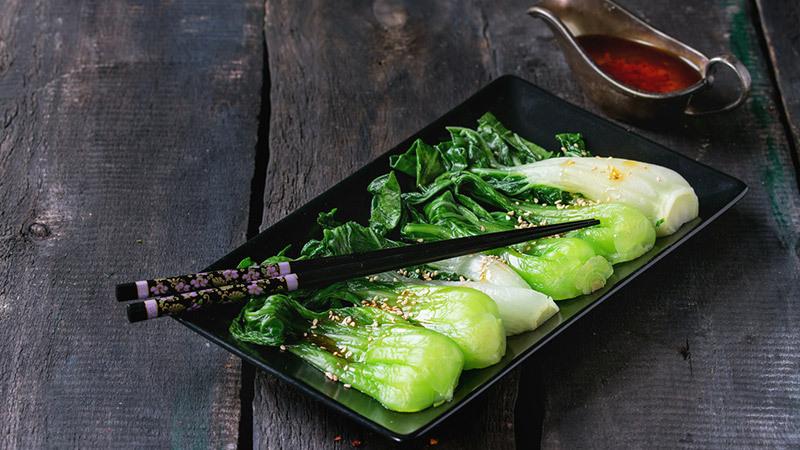 Potassium, beta-carotene, folic acid and iron are just some of the nutrients you’ll get when you enjoy bok choy, which also happens to have about the same calorie content as a stick of gum. You can enjoy it raw or cook it in a stir-fry or soup. 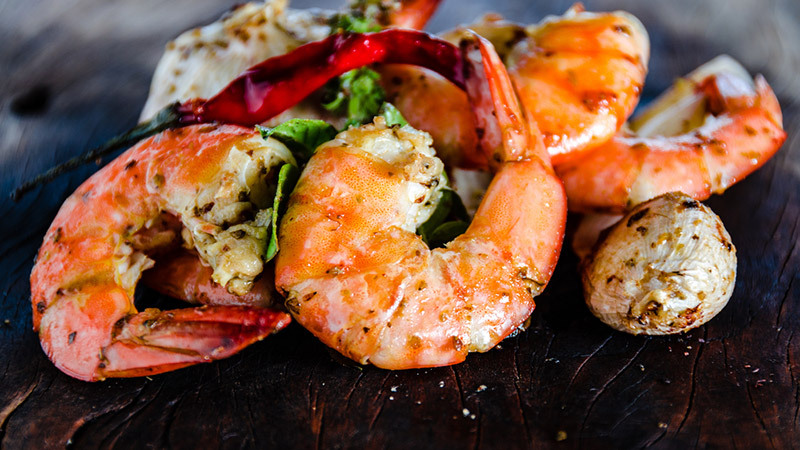 These shellfish are high in protein, selenium, vitamin D and omega-3 fatty acids. They’re also low in calories, so you can eat a ton of them without breaking your diet. Enjoy shrimp with pasta or in a salad to add variety to your meals. Mushrooms can be cooked in all sorts of dishes or eaten raw for a tasty snack. They’re ridiculously low in calories and contain ergothioneine, an antioxidant that can protect your skin against UV damage. 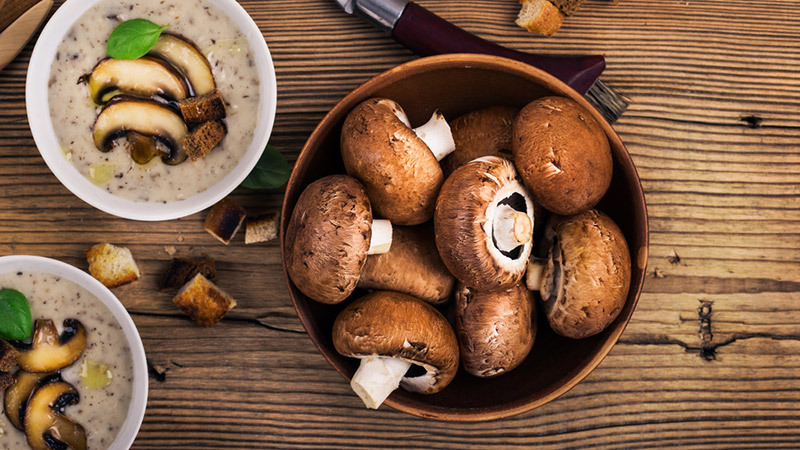 Whether you enjoy mushrooms in salads, casseroles soups or anything in between, they’re a an excellent addition to any well-stocked stocked fridge. 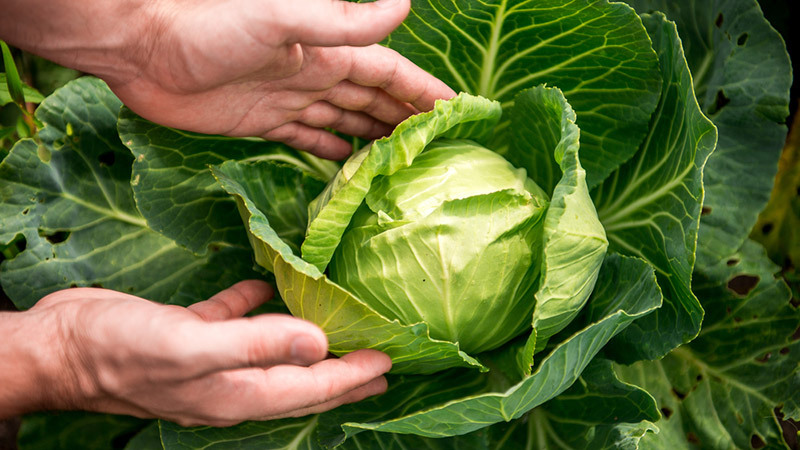 Stir-fried, braised, roasted or cooked in a stew, cabbage has sulforaphane, which has cancer fighting properties. Plus, it’s packed with vitamin K and anthocyanins, which boost your brainpower and prevent nerve damage. 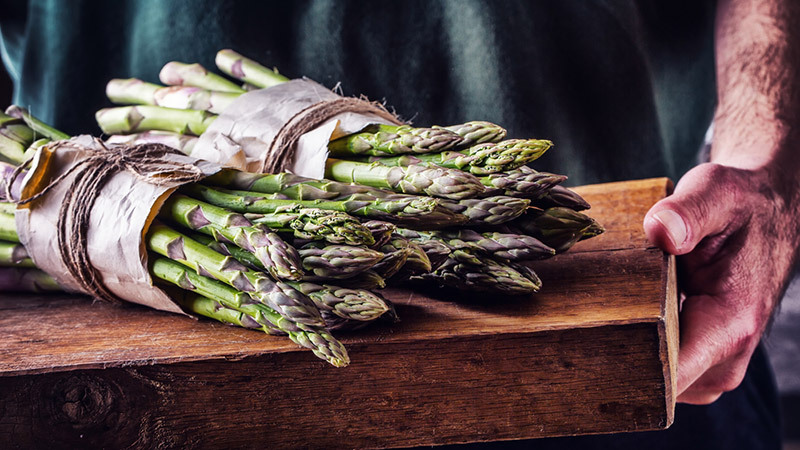 Asparagus is full of nutrients like fiber, folate, chromium and vitamins A, C, E, and K. Plus, it has antioxidants, which can neutralize free radicals and potentially slow the aging process. Asparagus tastes great roasted, fried or grilled – fast-cooking methods will preserve the vegetable’s nutrients. 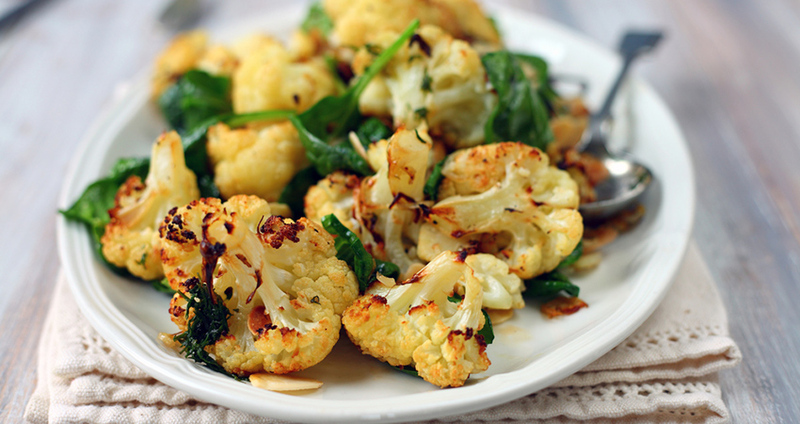 Cauliflower may help prevent certain types of cancer, and is a great source of vitamin C and manganese. The best part about cauliflower is how it can be manipulated and used for all sorts of recipes; whether you’re roasting it whole or making paleo cauliflower rice. 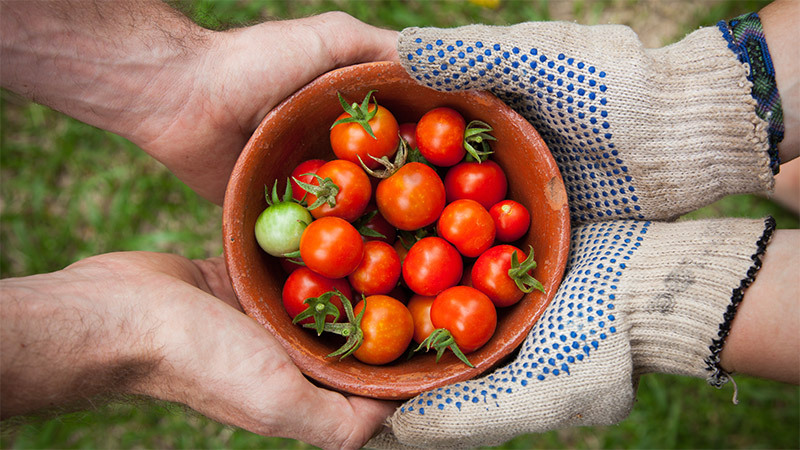 Tomatoes high in lycopene, which is a powerful antioxidant and may prevent pancreatic cancer. Plus, they have lots of potassium and vitamins A, E and C. Tomatoes are easy to add to most dishes, from salads and sandwiches to sauces and soup, and the health benefits are well worth it. 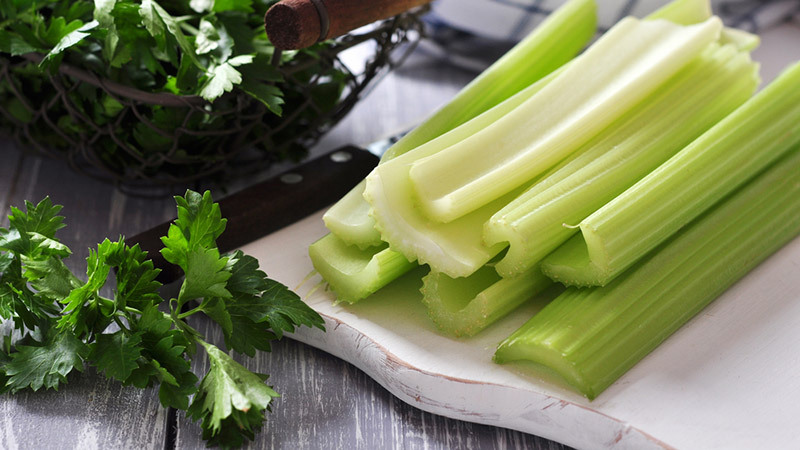 Celery only has about five calories in each stem, and comes loaded with nutrients like vitamin K, folate, potassium and calcium. Plus, it has plenty of fiber to aid in digestion. This is a satisfyingly crunchy snack that can be paired with natural peanut butter or almond butter, which is high in protein.